Nine giveaways for my 9th anniversary. It’s the most ambitious blog celebration I’ve had to date. The last time I did an anniversary giveaway was back in 2015. It was Animetric’s Favorite Things Year 6. Things got ugly when the prizes got so good (I gave away a hotel staycation, a smartphone, and a pricey bag plus shoes). I got flak about the contest mechanics from some joiners. It spawned a super long and stressful FB thread where thank goodness friends, fellow bloggers, and readers all showed their support. 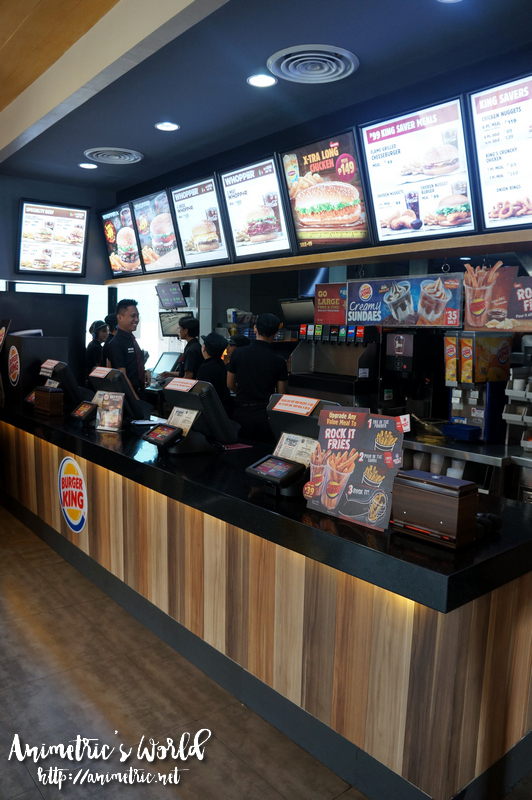 Three years later, I’ve decided to bring the giveaways back with a plus — I will be personally awarding the prizes to the winners (except Greenwich Pizzas since that giveaway is open nationwide) in a reader meetup on March 24 in a restaurant located in BGC. Yup, I will be treating all the winners to lunch! 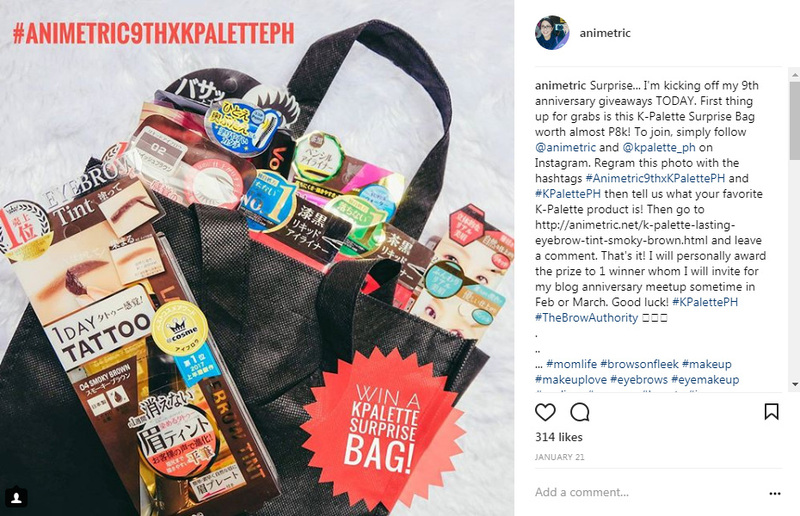 #1 K-Palette Surprise Bag worth almost P8k – You can join this giveaway at https://www.instagram.com/p/BeMj2C7DJXJ/. Deadline for entries is March 12, 2018. 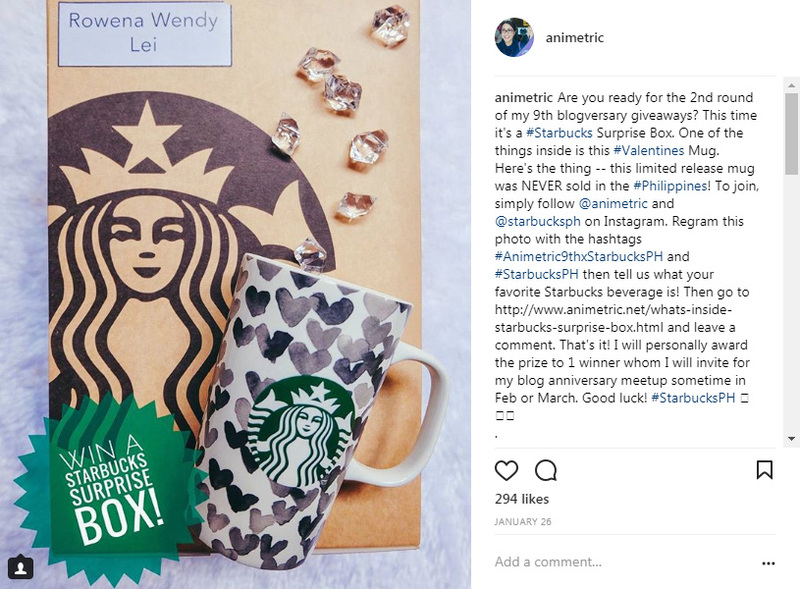 #2 Starbucks Surprise Box worth P2k – You can join this giveaway at https://www.instagram.com/p/BeZmSMbDwIY/. Deadline for entries is March 12, 2018. #3 Esfolio Surprise Box worth over P4k – You can join this giveaway at https://www.instagram.com/p/BeuTdZdj8Xe/. Deadline for entries is March 12, 2018. 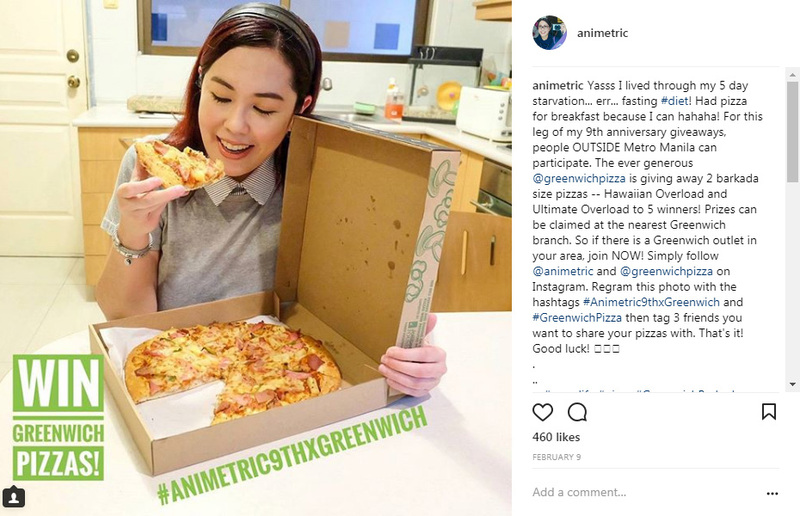 #4 Two Greenwich Barkada Size Pizzas for 5 winners – You can join this giveaway at https://www.instagram.com/p/Be9TkD4HbbC/. Deadline for entries is March 10, 2018. 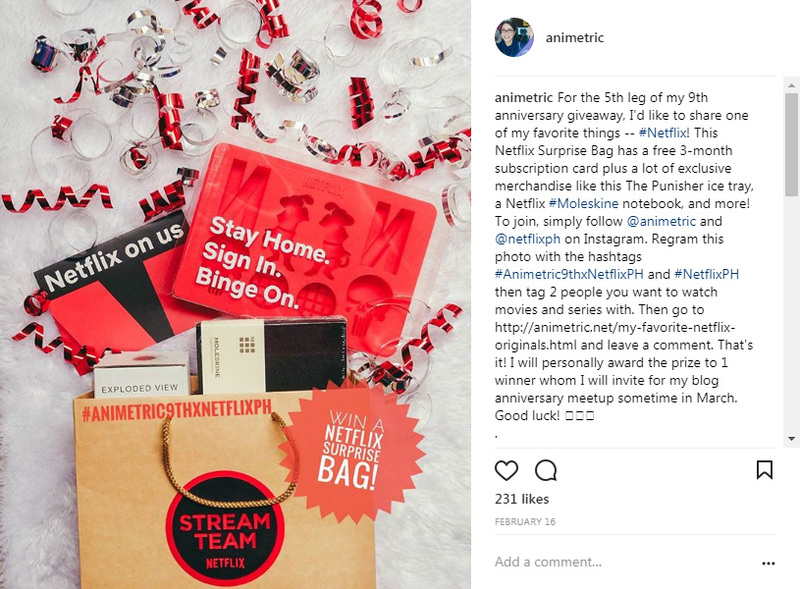 #5 Netflix Surprise Bag worth over P3k – You can join this giveaway at https://www.instagram.com/p/BfQNktNnxdB/. Deadline for entries is March 12, 2018. 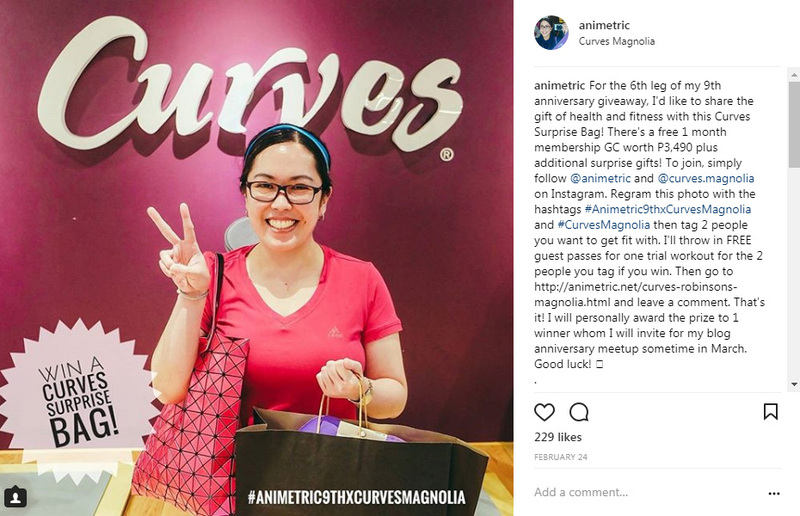 #6 Curves Surprise Bag worth over P4k – You can join this giveaway at https://www.instagram.com/p/Bfkoq4GHsOT/. Deadline for entries is March 12, 2018. 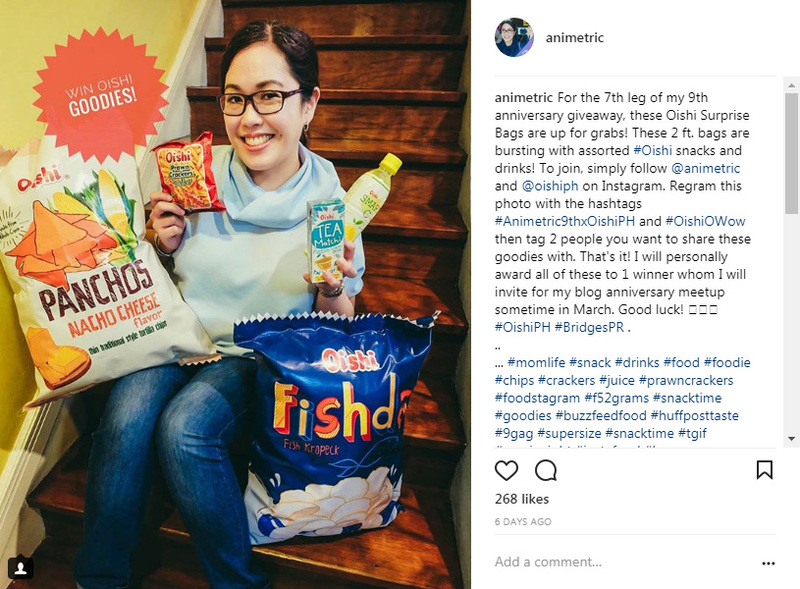 #7 Oishi Surprise Bags – Lol I don’t know how much these are worth because both 2-ft bags are packed full of snacks and drinks. Anyway, you can join this giveaway at https://www.instagram.com/p/Bf0f_3jHbY3/. Deadline for entries is March 12, 2018. 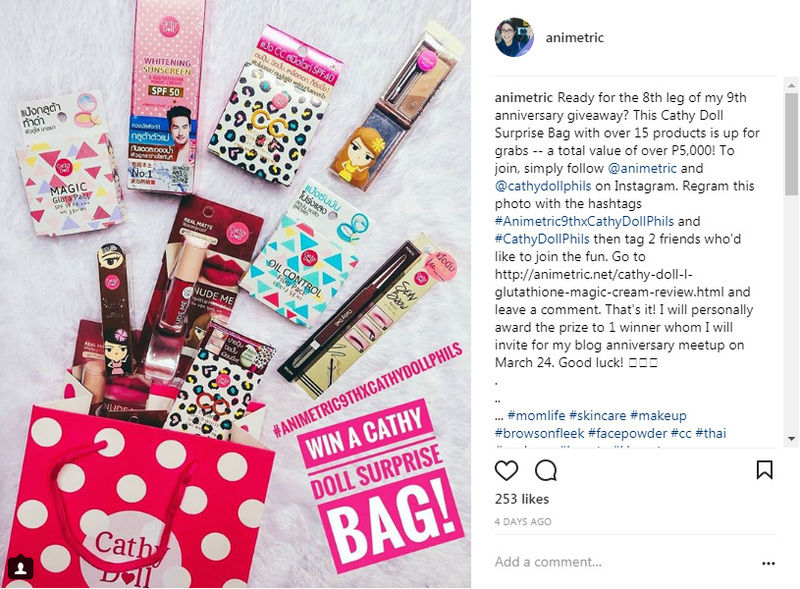 #8 Cathy Doll Surprise Bag worth over P5,000 – You can join this giveaway at https://www.instagram.com/p/BgIhowVFxqq/. Deadline for entries is March 19, 2018. For the soon-to-be-released giveaway #9, the deadline will be on March 19, 2018. Stay tuned on Instagram, make sure you’re following @animetric so you can catch the last giveaway. I will announce the winners after I have confirmed that they can make it to the meetup. In the event that the winner cannot go, I will draw a new winner. Sorry, I cannot allow proxies for this one as I really want to meet my readers. I wish I could accommodate more people but lol, I’m personally footing the bill for the meetup so I can only do a limited number. Hope to see you on March 24! I’m so excited to meet you Ms. Wendy. 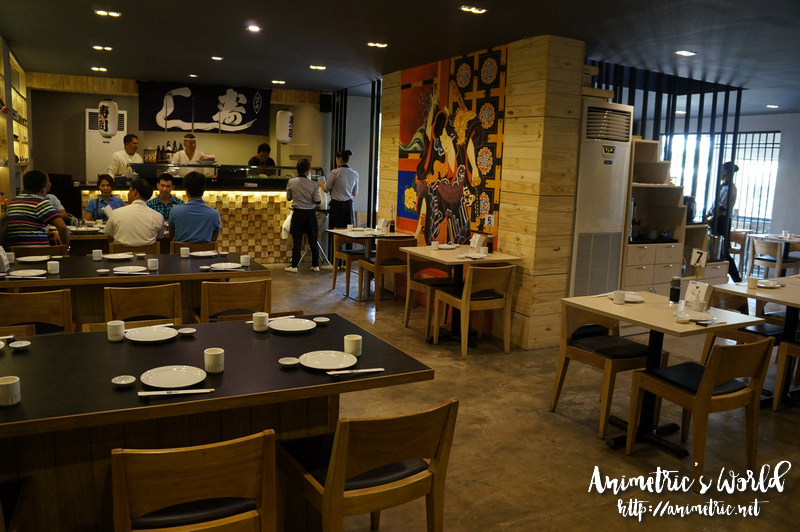 Hope to be part of Animetric’s 9th Anniversary! Wow super generous nu pp ms. Rowena sayang Kahit sumali aq nadi pla aq pwd manalo kasi d2 aq bicol nakatira but thanks for sharing your blessings to us.. Happy 9th year of blogging. Godbless you, I love you your one of a kind person. I am always here to support your blogs.. Wow!! it’s super BONGGA (krissy lines) Happy 9th Blogversary Madam Weng!! First time po kita makita nung birthday po ni madam rochelle. Walang time makapag usap, selfie lang saglit tas wala na.. hhehe Kaya po, I am hopeful to be part of your 9th year on blogging.. To know more… hhaha pero tahimik lang naman po ako pag andiyan nasa actual.. hehe pero gustong gusto ko po, sana! God bless you more madam..
Aww. Meet up on the 24th. Happy 9th Ms Rowena!!! Hope to meet you vis-a-vis!!!! Hoping to meet you in person! We love you 🙂 ! Nalungkot naman ako sa date, hindi ako pede that day (feeling winner na) hehehe. Recognition day ng kids ko yan, sayang naman. Anyway, thank you at naencounter ko ung blog site mo. More power and God bless always. Happy 9th Blog Anniversary po hoping to meet you in person .Nakakainspire po ang blog ninyo Ms. Rowena. Sana mapili po ako para early birthday gift po sa akin since 25th birthday ko po sa March 28! More blessings to come po! So generous Ms. Rowena. God bless you more in life. Happy 9th anniversary! I look forward meeting you in person. Happy 9th Anniversary, Ms. Rowena.. Si greenwich lang sinalihan ko kasi negative ako sa meet-up (yayaless problems ). 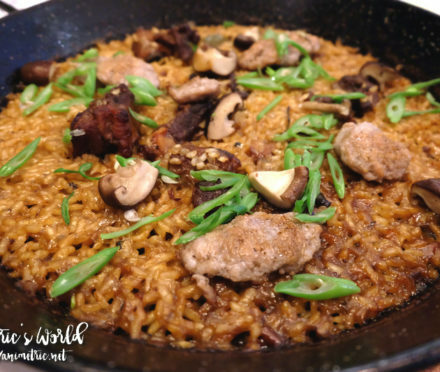 Enjoy kayo and more blogiversary to come! sana makatsamba na mapili at makita kita animetric.. when it comes to giveaway you are so generous and your reviews really a hit! Happy Anniversary mam Ani .Hope that yoz continue to share and inspire all of us in all your blog. So generous of you Ms. Wendy . Cheers to more years of blogging! Quite sad for me because it is my mom’s bday on that day but we are planning to do it on the 25th. Still keeping my hopes up that I could join in nevertheless I wish the success of your M&G! Siguro di ko pa time para manalo po sa giveaway niyo. Haha maybe next time may chance na po talaga.